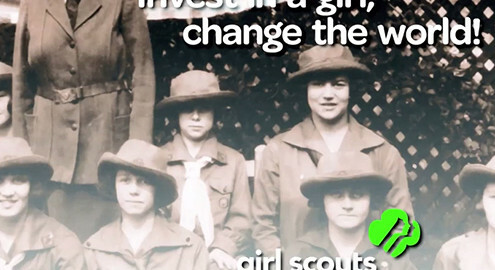 A 30-second PSA for the Girl Scouts of Greater Atlanta. Featuring former Atlanta Mayor, Shirley Franklin and TV News Anchor, Monica Pearson. 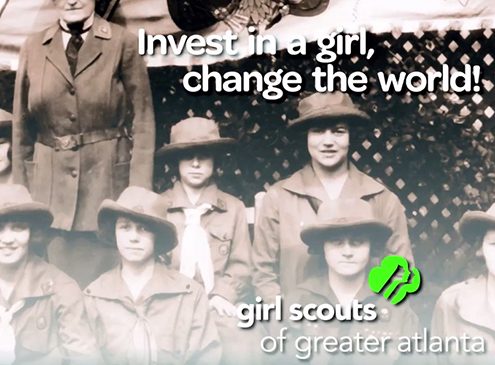 Produced and directed by David Lewis in conjunction with his Leadership Atlanta 2012 project group. Aired on WSB-TV and other outlets.